Bollywood, an industry which is full of glamour and amazing lifestyle. Every week, list of top Bollywood actresses are out by a leading website. These are our Bollywood divas that top the list of being popular. You might be crazy about each of them, but some are your favorite for sure. They are not only good at acting but also perfect icons for everyone! Women are very powerful and capable of doing anything possible! Have a look at these iconic popular Bollywood actresses of our Bollywood industry and their scores. Kareena Kapoor’s score is 25.87. 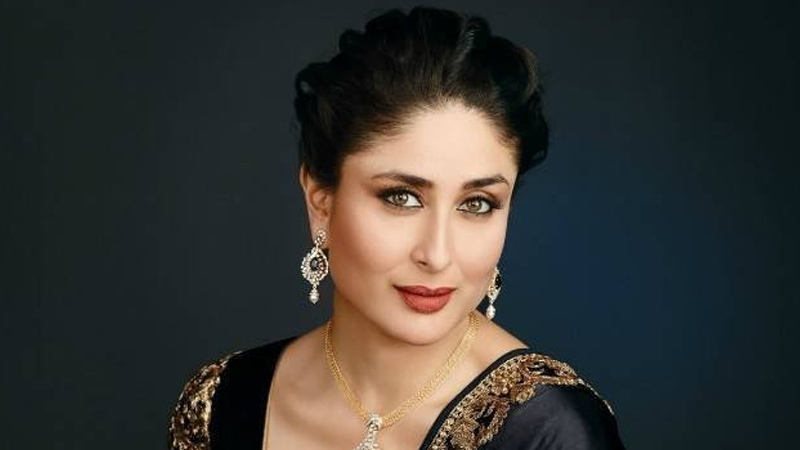 Kareena Kapoor born on 21 September 1980), is also known by her married name Kareena Kapoor Khan, is an Indian actress who appears in Bollywood films. She is the daughter of actors Randhir Kapoor and Babita, and the younger sister of actress Karisma Kapoor. She is noted for playing a variety of characters in a range of film genres—from romantic comedies to crime dramas. 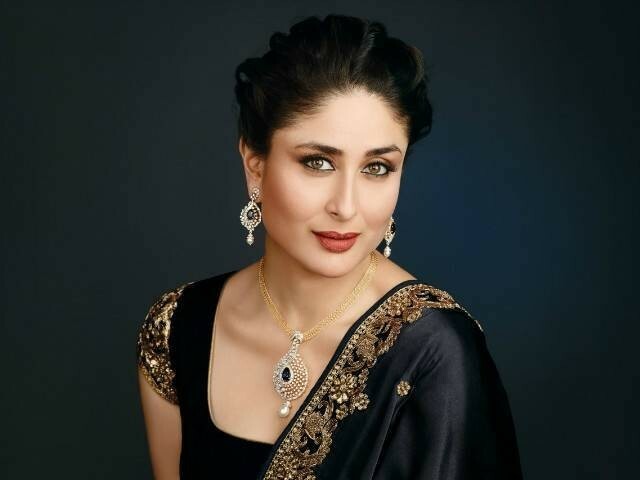 Kareena is the recipient of several awards, including six Filmfare Awards, and is one of Bollywood’s most popular, gorgeous and highest-paid actresses. Twinkle Khanna’s score is 26.45. Twinkle Khanna wife of Akshay Kumar is an Indian author, newspaper columnist, film producer, former film actress and also an interior designer. Her first book Mrs. Funnybones sold over one hundred thousand copies has made her India’s highest-selling female writer of 2015. She repeated this success with her second book, The Legend of Lakshmi Prasad, which also went on to sell over 100,000 copies by August 2017. Her produced film Padman starring Akshay Kumar is rocking at the box office. 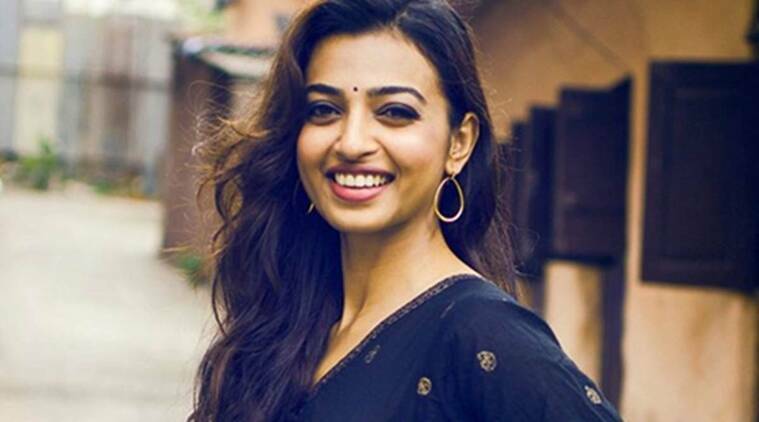 Radhika Apte’s score is 28.55. Radhika Apte began her acting career in theatre, working with the theatre troupe Aasakta in her hometown, Pune, before starting her career into films. She made her feature film debut with a brief role in the Bollywood fantasy Vaah! Life Ho Toh Aisi! (2005). Her first starring role was in the Bengali social drama Antaheen was in the year 2009. Sonakshi Sinha’s score is 36.11. After working as a costume designer in her early career, Sonakshi made her acting debut in the action-drama film Dabangg, which won her awards including the Filmfare Award for Best Female Debut. She has played the most romantic interest of the male protagonists in several top-grossing action-dramas, including Rowdy Rathore, Son of Sardaar, Dabangg 2 and Holiday: A Soldier Is Never Off Duty. Sunny Leone’s score is 36.99. Sunny has played roles in independent mainstream events, films and also television shows. Her first appearance was in 2005 when she worked as a red carpet reporter for the MTV Video Music Awards on MTV India. In 2011, she participated in the Indian reality television show Big Boss. She currently hosts the Indian reality show Splitsvilla. In 2012, she made Bollywood debut in Pooja Bhatt’s thriller film, Jism 2 (2012) and shifted her focus to lead acting which was followed up with films like Jackpot, Ragini MMS 2 and Ek Paheli Leela.